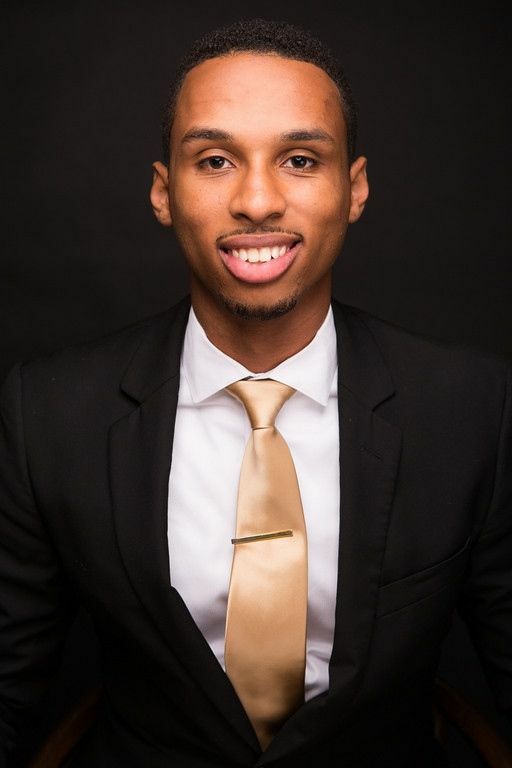 Kyle Majors is a real estate professional assisting individuals, businesses, investors and developers in strategically buying, selling and leasing real estate in the Greater Washington D.C. Metropolitan area. By leveraging his industry relationships he is able to assist clients with a wide range of real estate needs to accomplish their goals. With a background in civil engineering and construction management spanning over 7 years, he has seen projects at all stages, both domestic and international. He has been noted by several organizations for his educational achievements and community involvement. He was named both the College of Engineering,Technology & Physical Sciences outstanding scholar and the American Society of Civil Engineers, Alabama Section, student civil engineer of the year at his alma mater, Alabama A&M University. His achievements and contributions to Kappa Alpha Psi Fraternity, Inc. earned him the top national awards for an undergraduate member; the Byron K. Armstrong and Edward G. Irvin awards.Kyle is a graduate of Duke University’s, Pratt School of Engineering where he received a Master of Engineering Management degree in 2017. Kyle is a member of the Urban Land Institute of Washington D.C., the oldest and largest network of cross-disciplinary real estate and land use experts in the world. He prides himself on his integrity, focus, commitment and communication and looks forward to assisting you with your real estate needs.